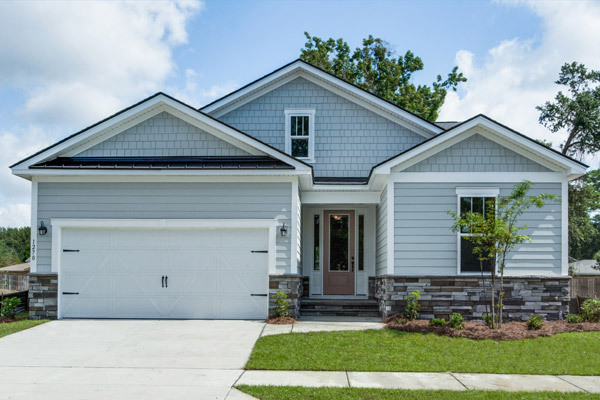 Fall in love with Jasmine Point, a new community of coastal-inspired, single-family homes by Beazer. 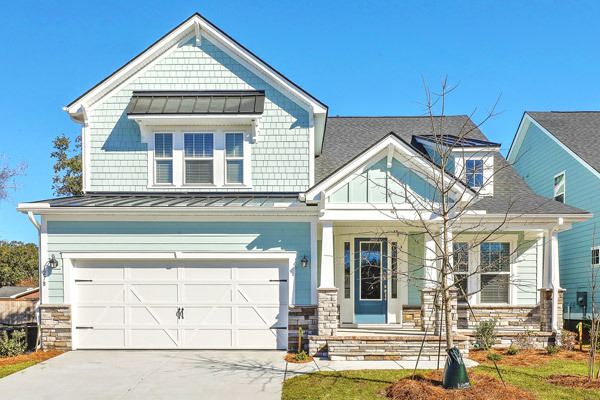 Here you’ll find smartly designed floorplans with open, functional spaces and entertainers’ kitchens; gorgeous pond and wooded homesites nestled in a peaceful, tree-lined community; and fantastic amenities, including a planned pool, pavilion and playground. With a new Beazer home, you get more mortgage choices, more energy savings and more ways to personalize the livability of your home at no additional cost. 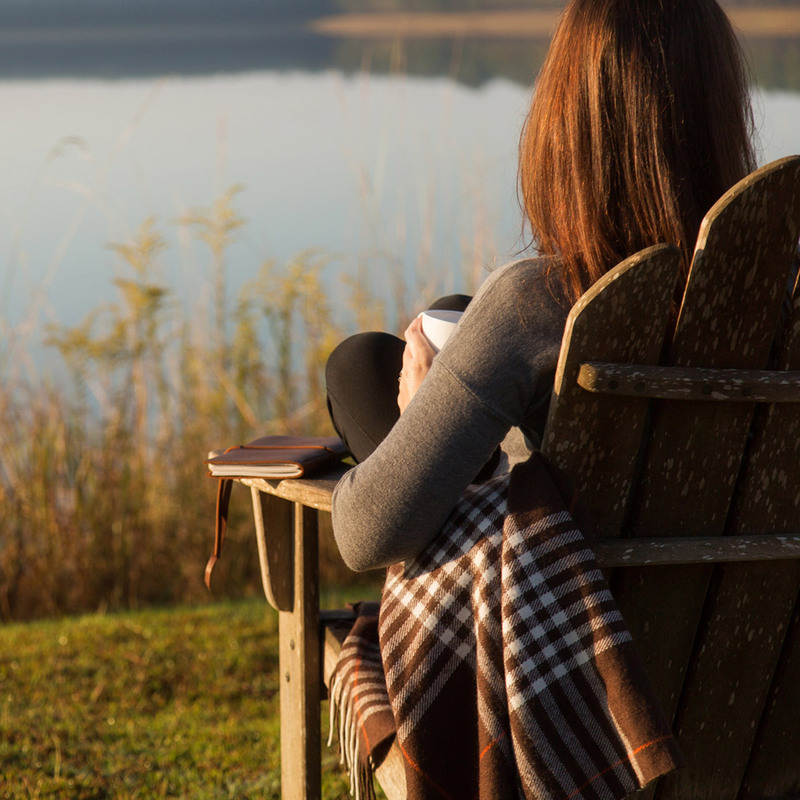 Visit today and discover the many reasons to call Jasmine Point home.